This is a special intimate solo acoustic show. 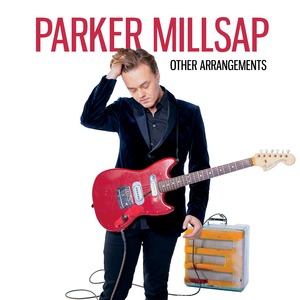 Parker will perform two sets with an intermission. No opener.